I contacted Carrie about puppy training classes as I am a first time dog owner and she put me at easy straight away. She has a great knowledge and you can see her passion for dogs. I attended the beginners classes and the advanced puppy classes and they are completely worth every penny. Over the different classes and the different techniques and games we were taught my confidence increased and I learnt how to understand my puppy more and the best way to continue with the training after the classes had finished. Couldn’t recommend enough, we will miss going to the classes. 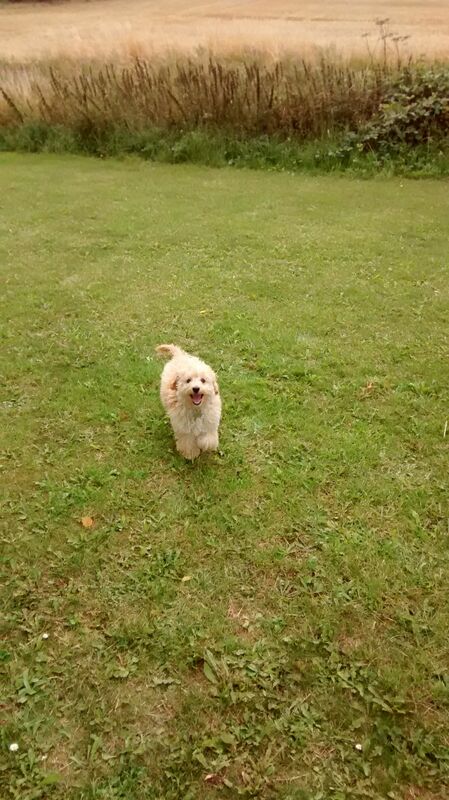 I attended one of Carrie’s courses in Hinchingbrooke Country Park with my 3 month old Cockerpoo, Poppy. 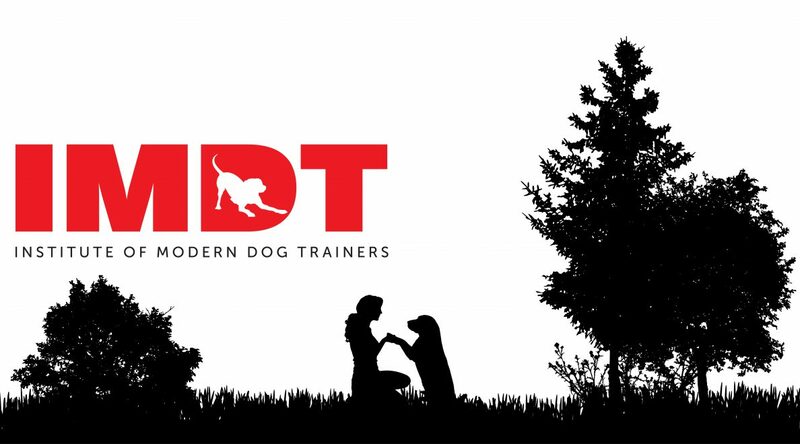 The course was really informative and Carrie is an excellent teacher – I am so much more confident with Poppy as a result of the course, and Poppy is a very confident puppy. It’s all down to Carrie as I was a completely novice dog owner and things like letting Poppy off the lead terrified me. Thanks to Carrie we’re out and about off lead everyday! Carrie is the dog whisperer, we own a well trained ,very obedient pug with an outgoing temperament, thanks to Carrie! ! She taught him all the commands we need and taught us how he learns which helps us continue to train him. 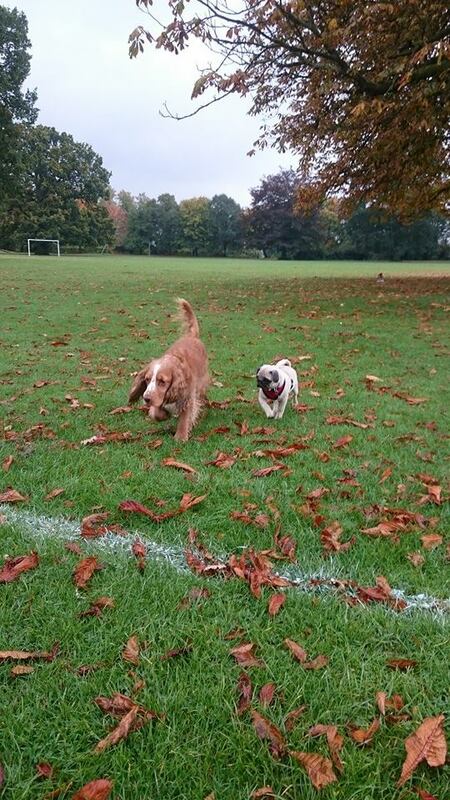 We began with training in our own home and advanced to meeting at our local park , even training with her own dog Leo which was brilliant for socialising our dog . Carrie was always flexible with times and very understanding with last minute changes , superb value for money,I recommend with no hesitations . Just wanted to say a huge thank you to Carrie. From a puppy that I really wasn’t enjoying, to a lovely little boy who is now such a joy in and out the house. All thanks to Carrie. Thanks again. We took advice from Carrie when we encountered problems with getting our dog Murphy to the vets primarily trying to get his yearly boosters done due to his fear of the vet . After an initial consultation with Carrie she put together a plan of action that we could work with in order to try and desensitise Murphy of his fear of the vet’s . Over several weeks we put the plan into action and with weekly visits to the vets we finally got to the point of him being able to have his annual boosters. Carrie even attended a couple of appointments with us and was really pleased with the progress we had made . Thank you Carrie for all the advice and guidance you gave us it really helped and we’re pleased to say that Murphy is much less stressed when visiting the vets and we did get his annual vaccinations all up to date. 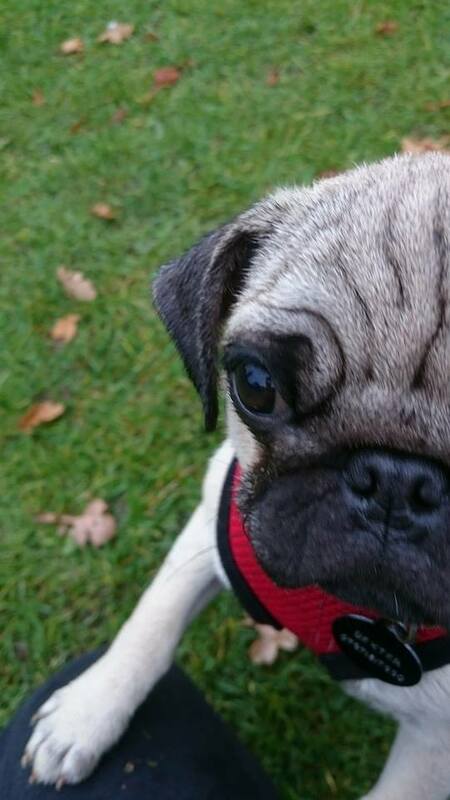 Review: My dog Marmalade often goes on pack walks with Carrie. Not only does she have a lengthy off lead walk, she is also socialised and trained. You can tell straight away how experienced Carrie is by how the dogs all respond to her. Marmalade absolutely adores her.